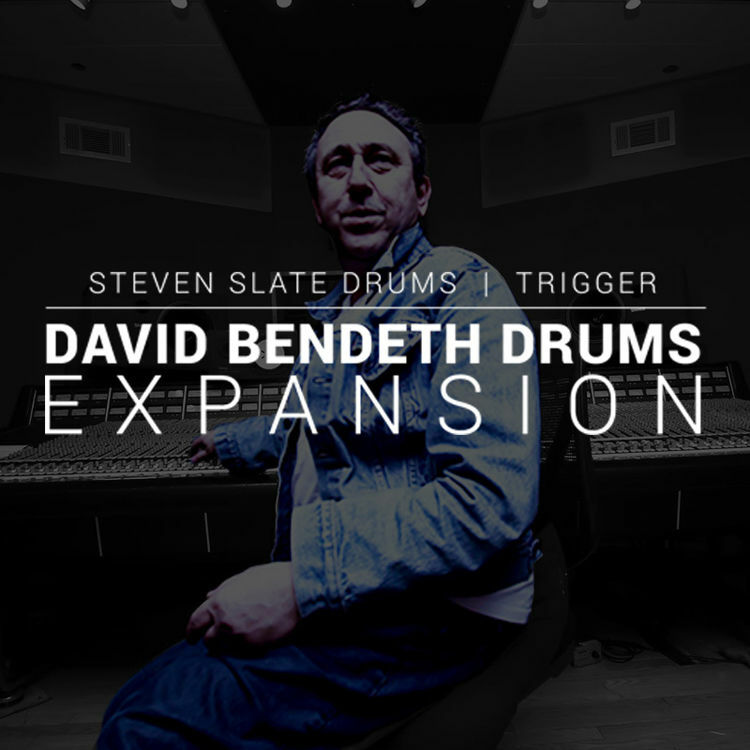 Available for download, The Slate Digital David Bendeth Studios Expansion Pack is a set of drum samples designed for Steven Slate Trigger. Trigger itself is drum-replacement software, one that allows you to augment or replace the sound of your recorded drums with well-recorded drum samples. 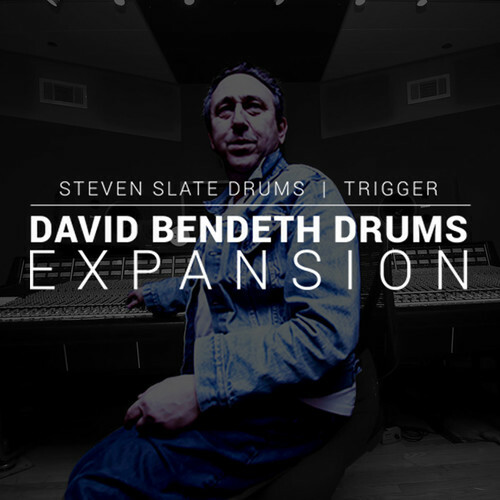 With the David Bendeth Expansion Pack, you get kits recorded by renowned engineer David Bendeth at his own studios. These samples can be used in your mixes. They are particularly helpful if the drums you've received haven't been recorded well, or if the style of the mix craves the David Bendeth sound. To record these drums, Bendeth employed all of the tricks he is known for in the hard rock and emo scene where he worked with Paramore, Breaking Benjamin, and Underoath. Bendeth used classic Neve preamps, ADR compressors, SSL gear, and a whole lot more. He even mixed his own favorite drum samples into the top velocity layers of the live kit, so you really get his sound. The sounds provided here are geared toward hard rock, emo, and metal. Snares, kicks, and toms have all been provided for use in Trigger. Note: Please note: this expansion pack requires Steven Slate Trigger to operate.